Show everybody you support Parabola, the cutting-edge x86 and ARM fully free GNU/Linux-libre distro endorsed by FSF. 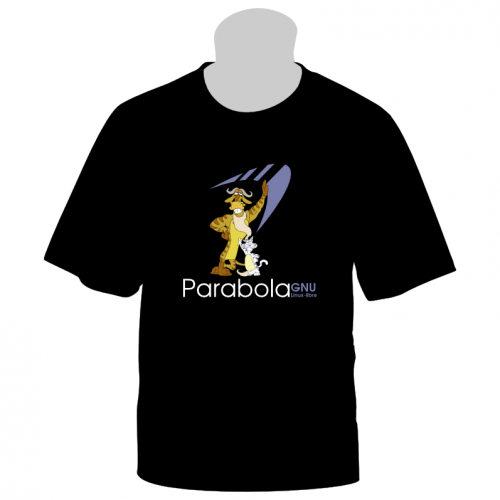 Especially if you're running Parabola on your computer or device. 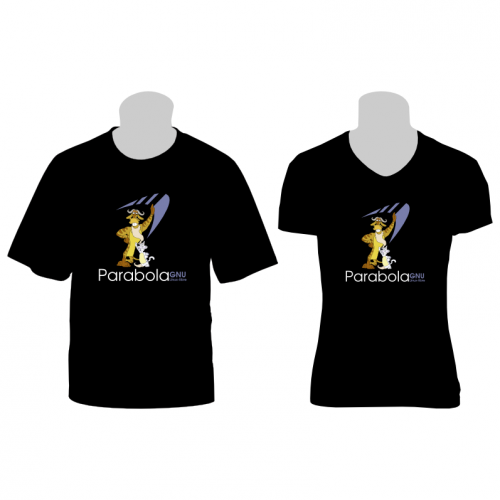 You might also be interested in purchasing WiFi and Bluetooth adapters compatible with Parabola offered by Technoethical. 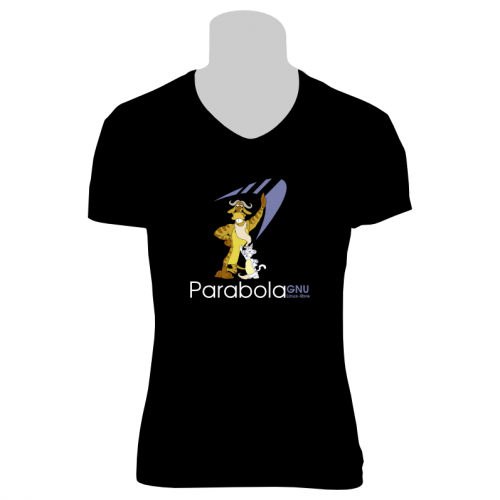 This soft cotton T-shirt features the official Parabola logo and each purchase supports the Parabola project (Technoethical donates Parabola 15% of this sale profit).